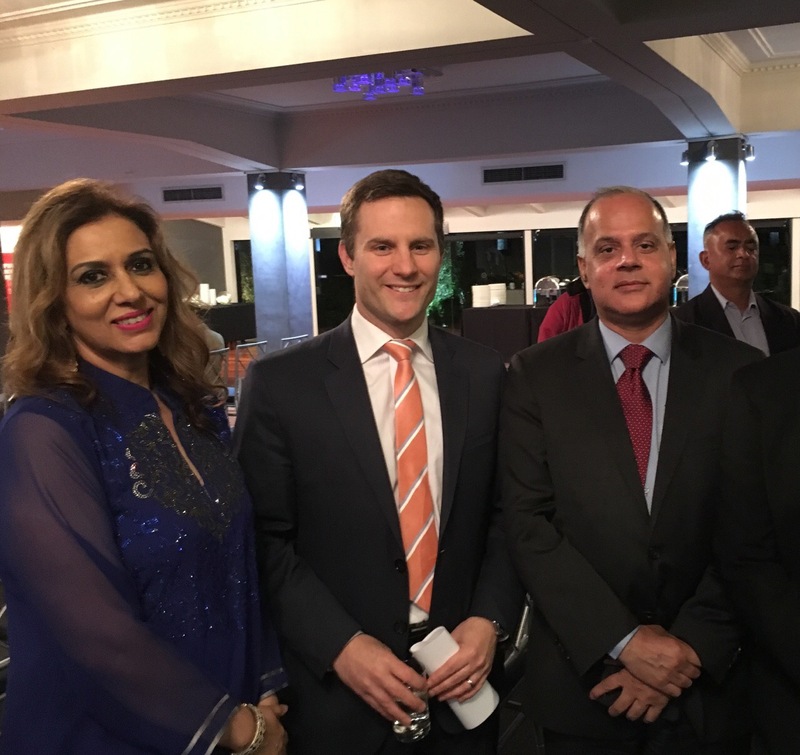 Federation of Indian Associations of NSW (FIAN) organized a successful Q and A meeting for the community with Assistant Minister for Immigration and Border Protection, The Hon Alex Hawke (MP for Mitchell), at Madison Function Centre, Dural, NSW. 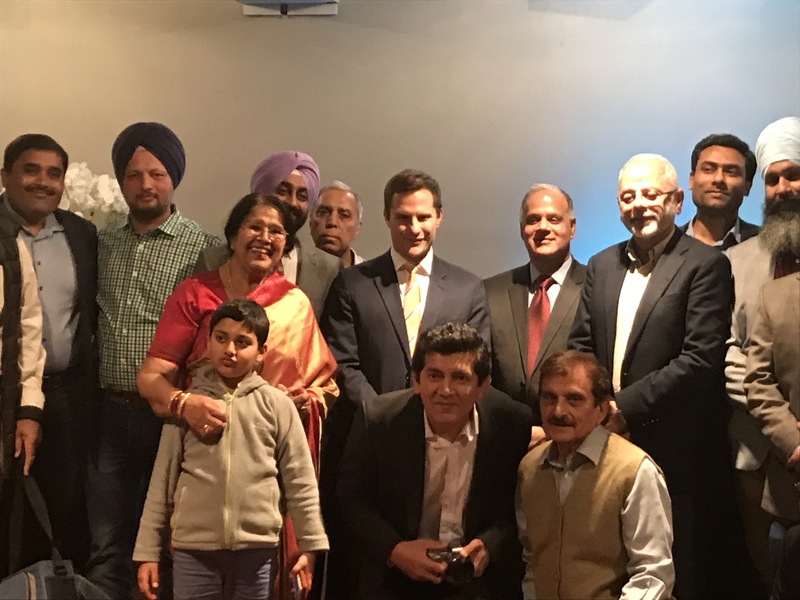 About 60 key members of the community including a Chinese Australian (Dr Anthony Pun) took part in active and interesting Q and A session. 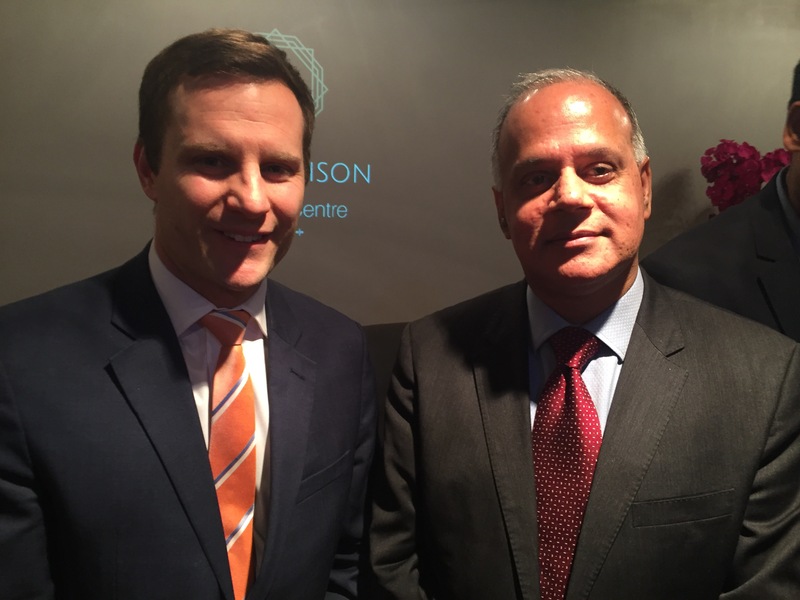 A variety of questions covering parents’ visa, skilled migration, religious workers visa and visitors visa were covered. 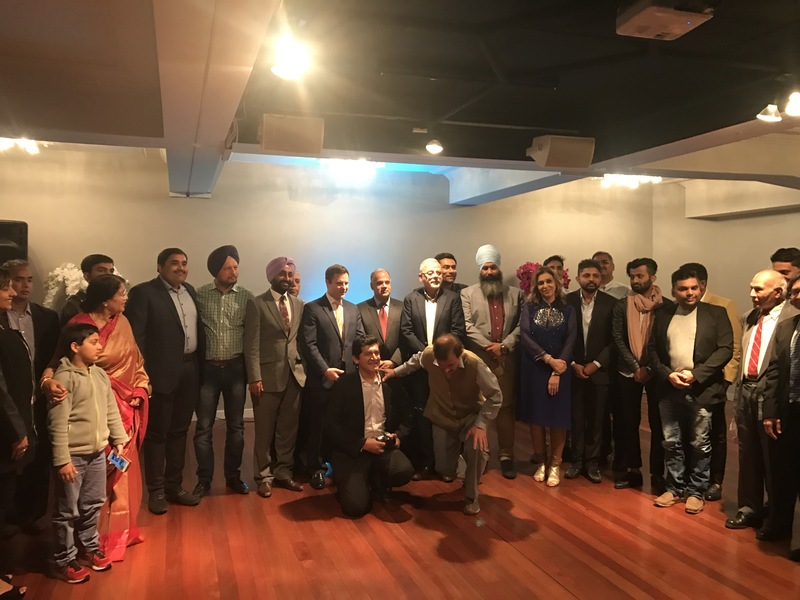 Media too attended the session and included Indian Link, The Indian Down Inder, Pardes Express and Punjabi Heraldnewspapers, and Voice of India (Monika Geet Mala) Radio. 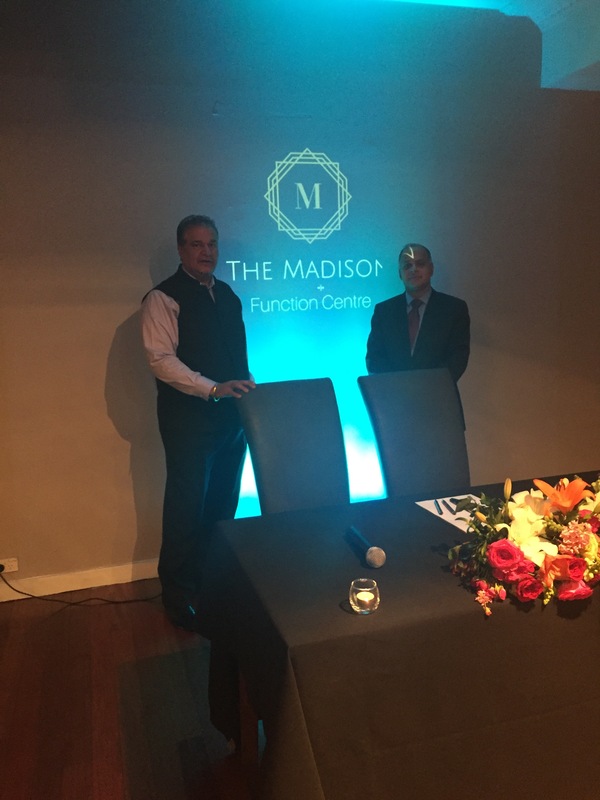 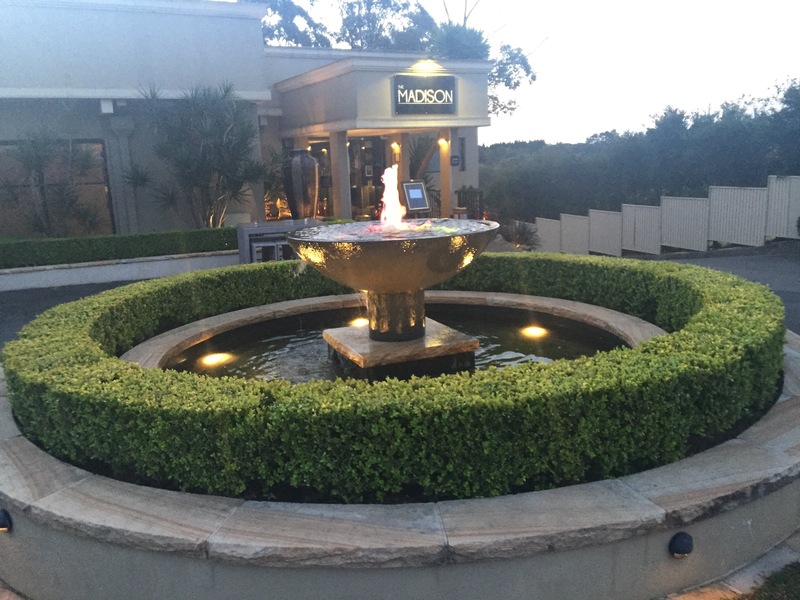 We gratefully acknowledge and appreciate the sponsorship for venue and dinner by our friend, Ajay Raj, the owner of Madison Function Centre, Dural and multi-award winning Maya Da Dhaba restaurant.